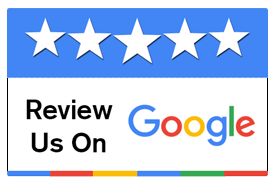 Continuing the Tradition of Excellence, Villegas Auto Repair & Service is a fully licensed and insured auto repair shop with more than 15 years experience. 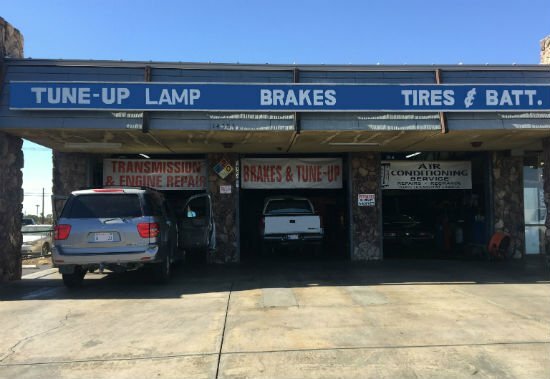 We are a family-owned-and-operated shop, and are proud to uphold the tradition of excellence set by the previous owners, Andy and Barbara Kuo, who ran A&B Auto Care at this location for over 28 years. Exceptional Customer Service. We believe that automotive repair and service should be fast, fair, and reliable, so we welcome all questions and are happy to answer them. 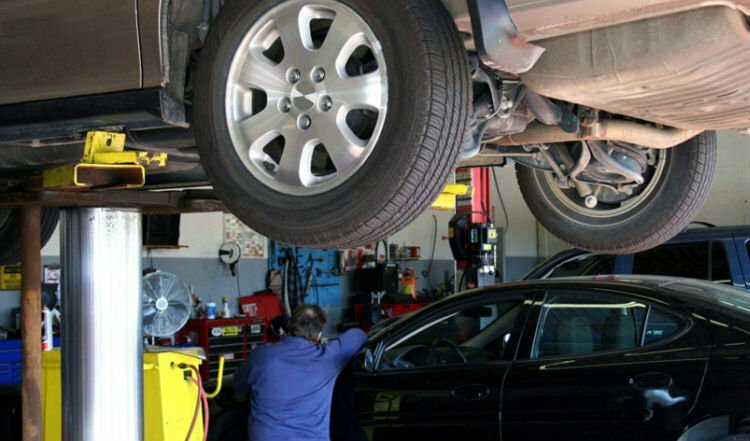 You have the right to make an informed decision about your car repair services, and will explain what work is recommended and why – even if that means we don’t work on your car. We never put money ahead of people. 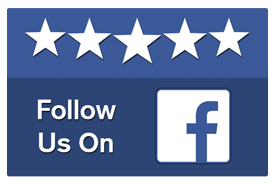 Our mission is to help as many people as possible by providing the best auto repair and service that we can. 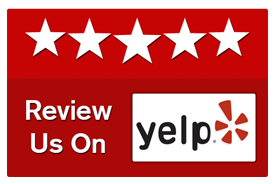 We strive to serve our customers with honesty, integrity, and quality. HONESTY: Always tell the truth during the repair and service process, never exaggerate or mislead. INTEGRITY: Always do the right thing; if we make a mistake we will take immediate steps to correct it. QUALITY: Always use the best possible equipment, parts, and fluids.